Dawn’s clinical background includes work in both urgent and acute care settings. Her professional interests lie in providing comprehensive family medicine. She earned her Bachelor of Science in Nursing degree from Wichita State University and her Master of Science in Nursing degree from Walden University. 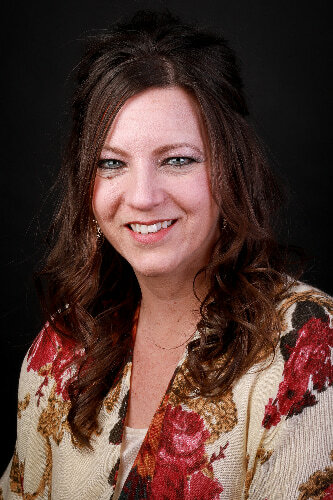 She is board certified by the American Academy of Nurse Practitioners as a Family Nurse Practitioner and licensed in the state of Kansas as a Nurse Practitioner.